Each year, member wineries of the Stags Leap District Winegrowers open their doors for this one weekend, giving visitors exclusive access to the wines, vineyards and people behind this wine region. The Stags Leap District Winegrowers announced today that tickets to the 20th Annual Vineyard to Vintner event go on sale this Wednesday, February 14, 2018, at 9:00 a.m. PST. Tickets are limited and can be purchased here. 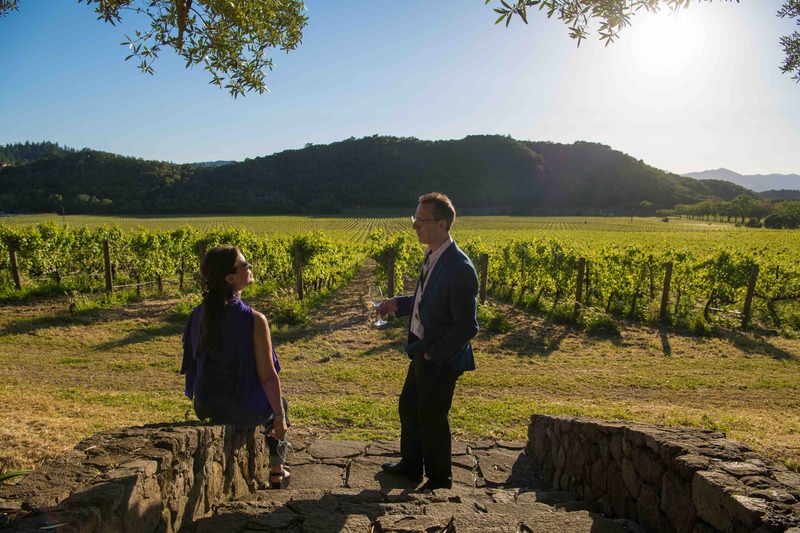 Each year, member wineries of the Stags Leap District Winegrowers open their doors for this one weekend, giving visitors exclusive access to the wines, vineyards and people behind this iconic wine region. Visitors enjoy unparalleled personal, backstage access to private homes and historic wineries alike. 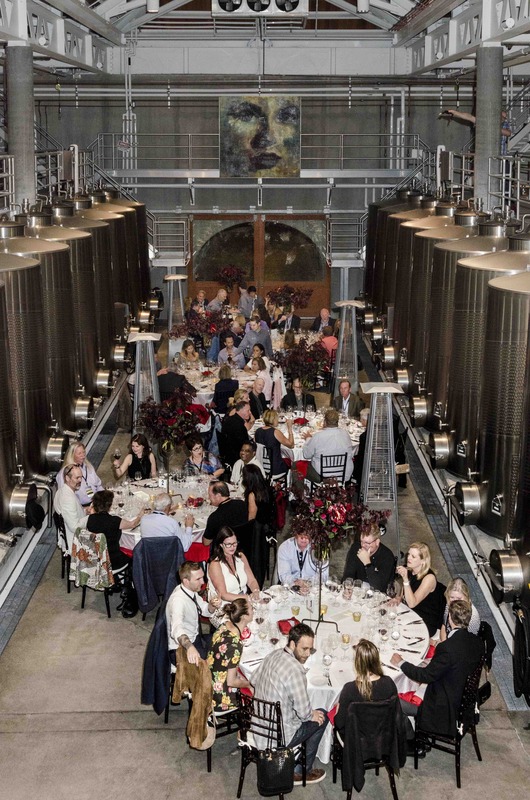 The weekend includes exclusive dinners, private tours, barrel tastings, food pairings, music, and experiences--all set amongst the glorious vineyards and towering Palisades of the Stags Leap District. This year’s Vineyard to Vintner hosting wineries include Baldacci Family Vineyards, Chimney Rock Winery, Cliff Lede Vineyards, Clos Du Val, Ilsley Vineyards, Lindstrom Wines, Malk Family Vineyards, Odette Estate, Pine Ridge Vineyards, Quixote Winery, Regusci Winery, Shafer Vineyards, Silverado Vineyards, Stag's Leap Wine Cellars, Stags' Leap Winery, Steltzner Vineyards, and Taylor Family Vineyards. 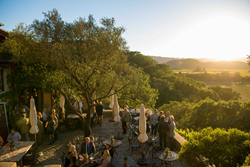 On Friday evening, the winery owners and vintners of the Stags Leap District dig deep into their cellars to share their most cherished library wines for an intimate dining opportunity. Guests choose from among dinners at Baldacci Family Vineyards (co-hosted with Shafer Vineyards, Steltzner Vineyards, and Taylor Family Vineyards), Chimney Rock Winery (co-hosted with Ilsley Vineyards, Odette Estate and Regusci Winery), Stag's Leap Wine Cellars (co-hosted with Clos Du Val, Lindstrom Wines, Quixote Winery and Silverado Vineyards), and Stags' Leap Winery (co-hosted with Cliff Lede Vineyards, Malk Family Vineyards and Pine Ridge Vineyards) as four celebrated chefs create cabernet inspired menus. Each dinner is open to just 45 guests and provides an unforgettable night of world-class wines and hospitality. Tickets go on sale, February 14, 2018. You can find more information and purchase tickets, at http://www.stagsleapdistrict.com/V2V. Prices range from $690 for a three-day pass, to $545 for a two-day pass (Friday/Saturday), $340 for a two-day pass (Saturday/Sunday), and $195 for a Saturday single-day pass. 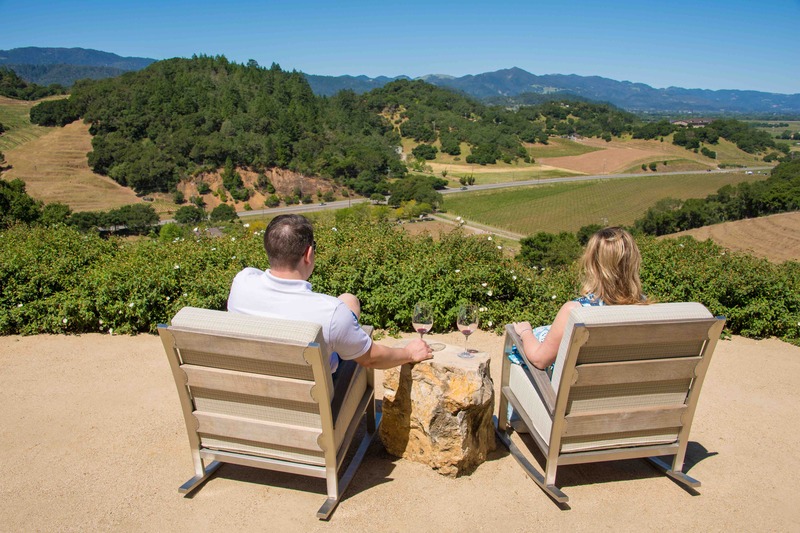 ‘Signature Wine Weekends for Two’ packages are available for $3,399 and include two passes for all three days of the event, the limited 2015 Appellation Collection of 17 handcrafted 2015 SLD designated Cabernet Sauvignons each signed exclusively by the vintners, and one Solle two-bottle jacquard and leather embossed wine tote. More information can be found at http://www.stagsleapdistrict.com/V2V.